So far details are pretty light on what this new ring offers. What we do know is that it will cost 400 Yen (roughly $3.55) and it comes with Great, Ultra, and Master Ball decals for easy theming. There is no news about whether the ring will come to the West, so if you are looking to pick one up, you will need to import it for the time being. Apparently the ring is slated to go on sale in Japan on July 15th, which is actually today, when you factor in the time difference. When considering how low the price is for this ring, I am going to assume that it doesn't come with a Pokémon Go Plus in the box. 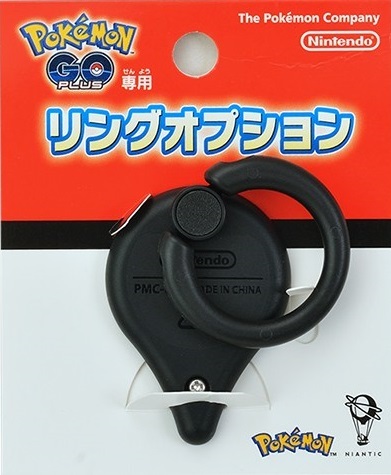 This means you will need to grab your own Pokémon Go Plus in order to take advantage of this new ring attachment. 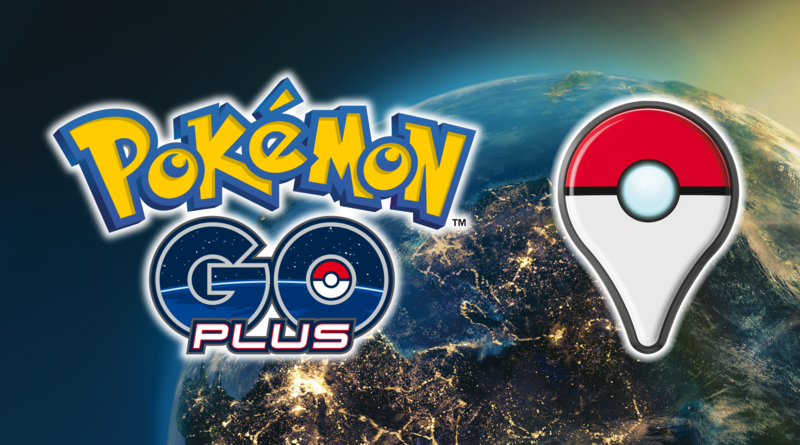 Luckily the Pokémon Go Plus is available in the US and Europe, so you can at least easily grab one from Amazon, GameStop, or the Nintendo UK online store.